We were the first one to reveal a long time back that at least ten minutes will be added to Janatha Garage in its second week. As reported, the makers have added few more scenes to the film which will be showcased at tomorrow’s shows. The film has been declared a huge blockbuster and is running to decent collections all over. To attract even more audience to the scenes, the makers have added these scenes which were deleted initially. 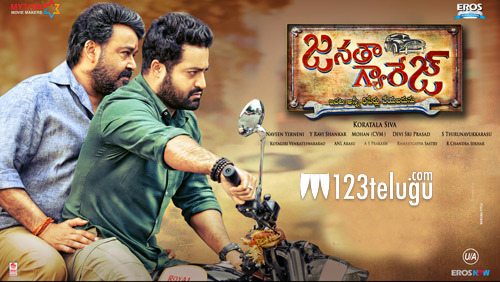 Directed by Koratala Shiva, Janatha Garage has Mohan Lal in an important role.